We manufacture the Rolling Mill Roll(Steel). We specialize in all kinds of adamite rolls having diameter up to 1500 mm and length up to 10000 mm in all international standards. 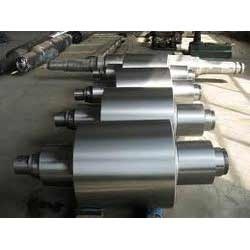 We provide high quality rolling mills rolls as per designing and specification of our customers requirement.